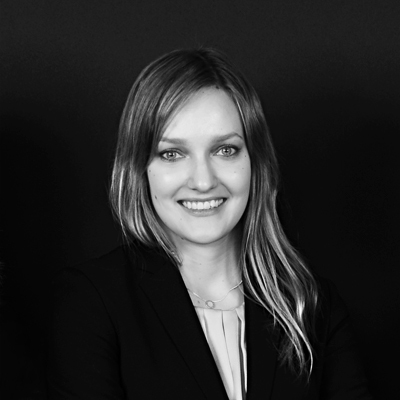 Master of Laws Karolina Pohjanoksa-Pereira has worked for our office since the year 2011. She has assisted our attorneys in numerous large and complex assignments. Karolina specialises in family and inheritance law, labour law and real estate and other contractual disputes. Karolina is also interested in criminal law. In addition to her work here in Aasa-Law, Karolina has been as an intern in the National Bureau of Investigation in 2016. Karolina has been authorised counsel accepted by the Ministry of Justice since 15.3.2018. Karolina assists customers also in international legal questions. Karolina’s leisure-time activities are travelling and studying of the Portuguese language. The yoga, running and Latin dance serve as the counterbalance of the work.